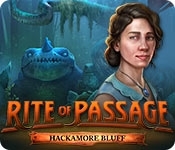 Mad Head Games brings you the next chilling installment in the Rite of Passage series! Your plans for a surprise visit to your husband while he's on a work trip are thwarted when you discover he's missing! Either the people of Hackamore Bluff haven't seen him, or they're not willing to admit it. With strange specters around every corner, can you find your husband and escape before it's too late? 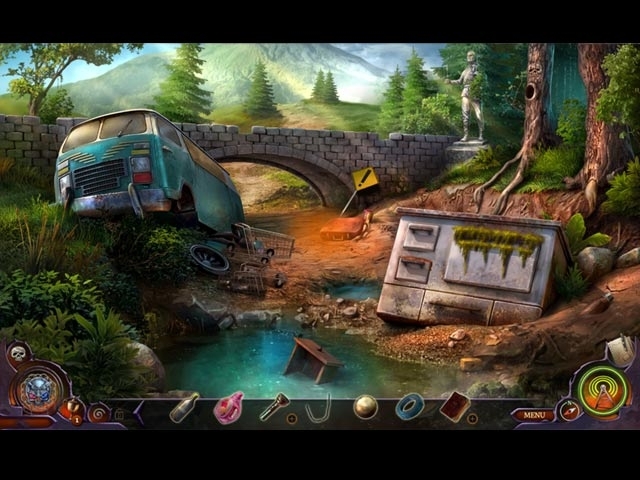 Find out in this spine-tingling hidden-object puzzle adventure game!